Valentine’s Gift Ideas from Adafruit! 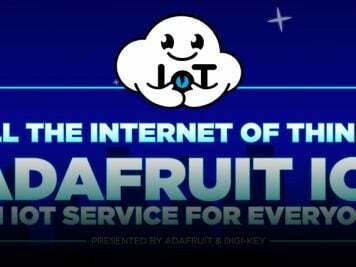 #valentinesday « Adafruit Industries – Makers, hackers, artists, designers and engineers! Whether you love it or hate it, Valentine’s Day is coming! Here’s a little gift guide for the nerd who stole your heart. These projects and products are sure to light up their day and maybe even turn them on! 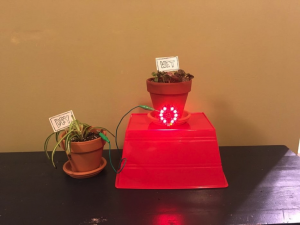 3D Printed Valentine with Bare Conductive Electric Paint – Light up your valentine’s geeky heart, with our 3dprinted AdaBot card, using LEDs and Bare Conductive Paint. Turning the gears applies pressure to the batteries hidden inside heart, lighting up the LEDs. Read more. Ascii Heart – Show that you Read more. Heart Rate Badge – Build a badge to show the beat of your heart! 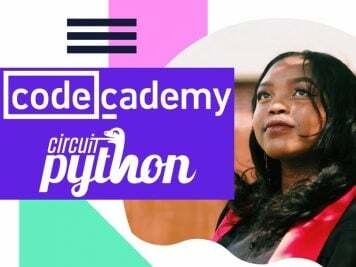 This wearable project uses the Polar heart rate sensor, which you wear around your ribcage and it wirelessly transmits heart beats to the receiver chip included in our educational starter pack. The badge can be worn on your clothes or bag, and is held in place by a magnetic pin back. Make the heart-shaped NeoPixel version, or use one of our 8×8 LED matrices with i2c backpack to display your heart rate as a number or make your own bitmap animations. Read more. 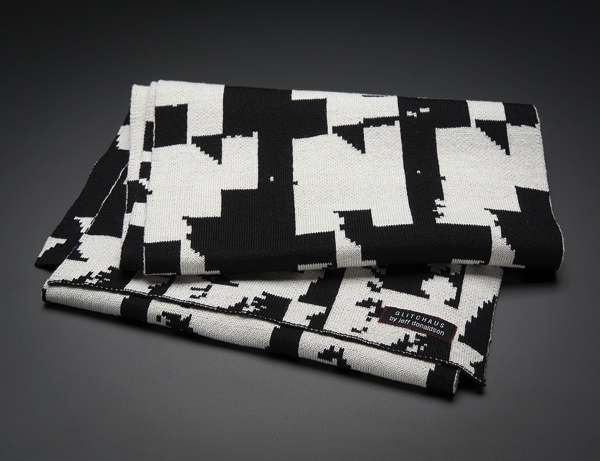 Glitch Scarf by Glitchaus – Remember when your NES would suddenly decide to scramble mid game? Our very own Jeff Donaldson, is a glitch art pioneer and creator of notendo. He’s also a designer whose practice is based on these bugs and glitches, such as this comfy glitched out winter-wear. Read more. NeoPixel Ring Bangle Bracelet – Wear a bangle of light! Build a charming bracelet from four NeoPixel rings and GEMMA, Adafruit’s tiny wearable electronics platform. Read more. iCufflinks – v1.1 – Sophisticated. Modern. Open Source. 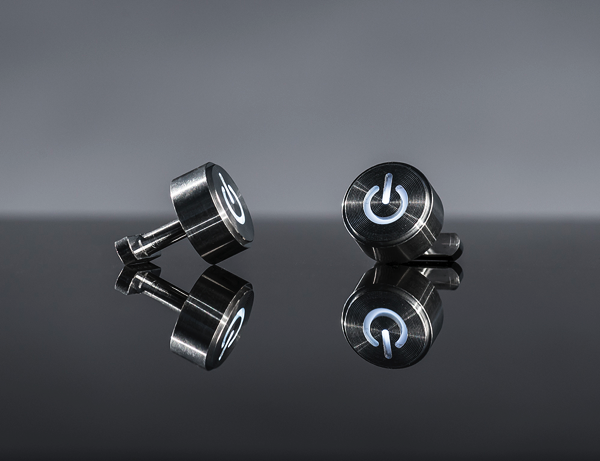 Gorgeously machined aluminum with a subtle pulsating LED. Perfect for Valentine’s day or for that geek who loves technology and needs to get dressed up for a special event. Welcome to the future! Read more. Raspberry Pi Face Recognition Treasure Box – Face recognition is an exciting field of computer vision with many possible applications to hardware and devices. Using embedded platforms like the Raspberry Pi and open source computer vision libraries like OpenCV, you can now add face recognition to your own maker projects! 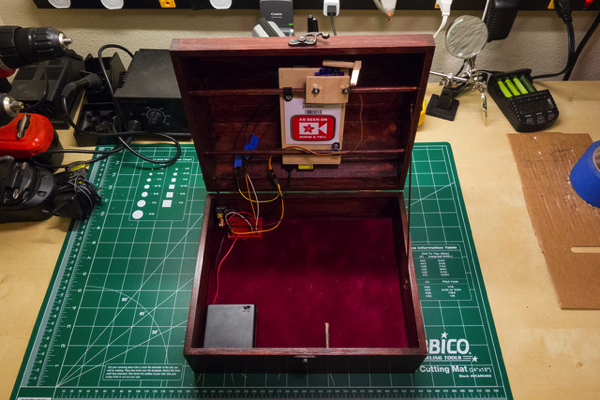 In this project I’ll show you how to build a treasure box which unlocks itself using face recognition running on a Raspberry Pi. Read more. USB Locket – USB flash drives are everywhere, and come in all shapes and sizes. But for something we carry with us every day, why can’t it be more like a personal fashion accessory? 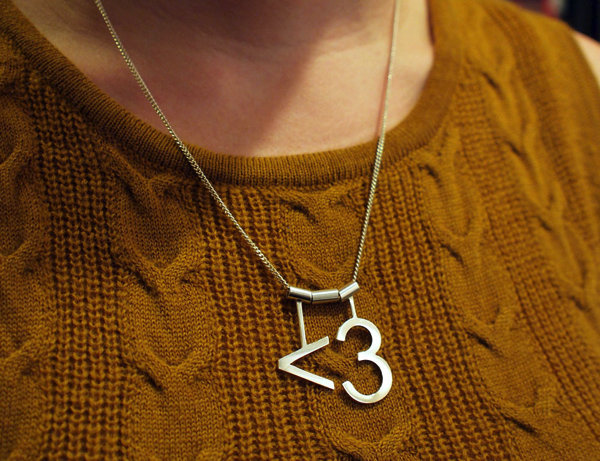 This guide will show you how to make a USB locket for carrying your files around your neck! Read more.